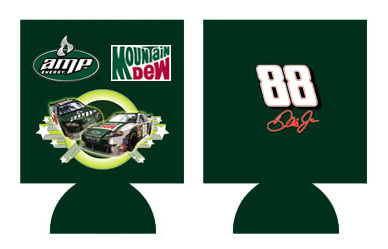 The car number and replica signature are much larger on the actual can huggie. 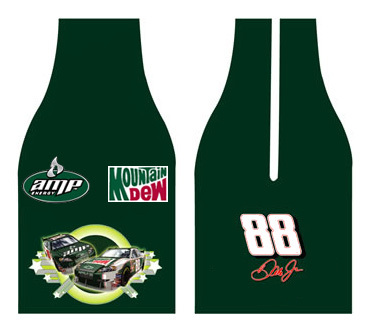 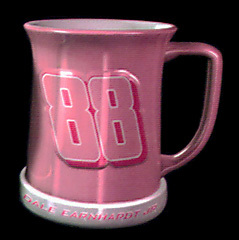 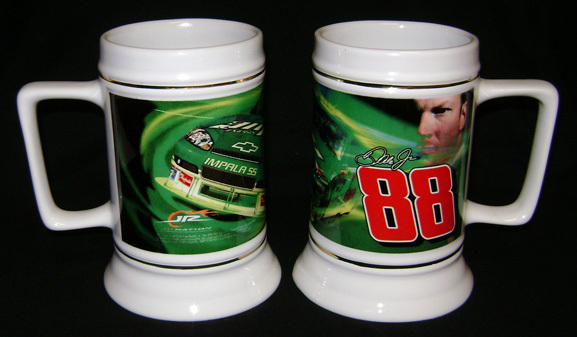 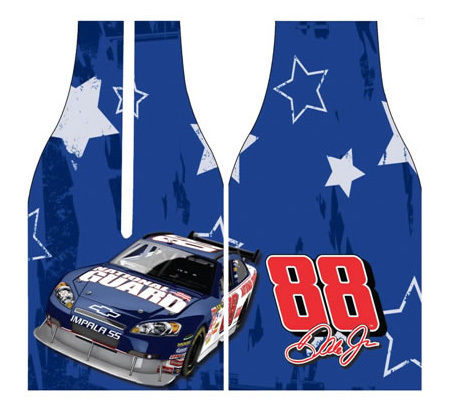 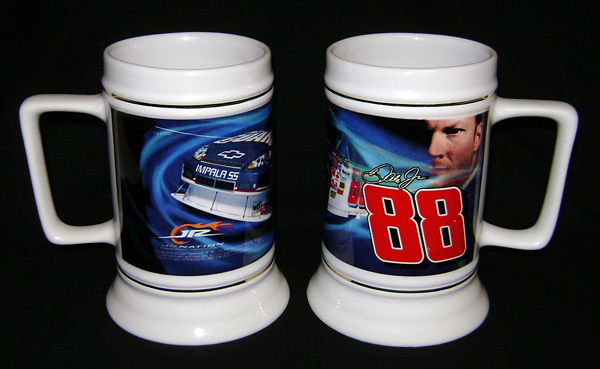 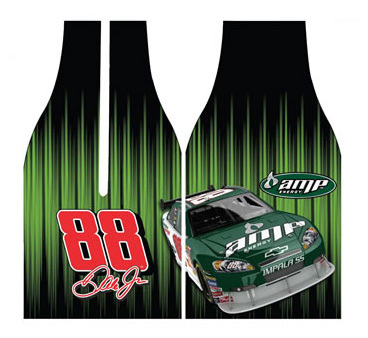 JR Motorsports / 24oz. 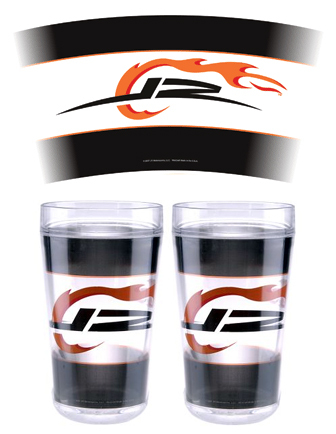 Party Tumblers 2pc.